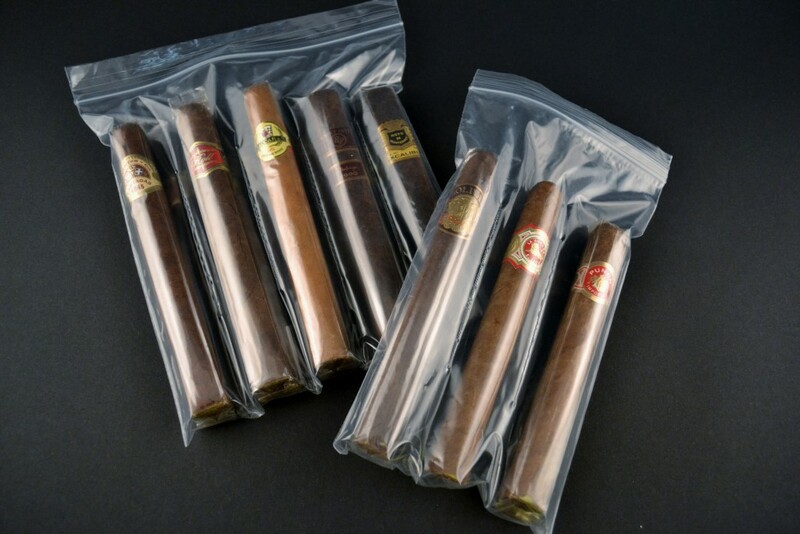 Cigar 5 Compartment Bags are reclosable zip bags that are ideal for promotional items, pre-packs, close outs, mail orders or simply looking for clean uniform cigar presentation. All compartments are equal in size and will accommodate the majority of larger ring gauge sizes. 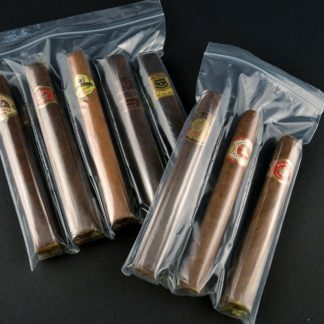 Holds 5 cigars.